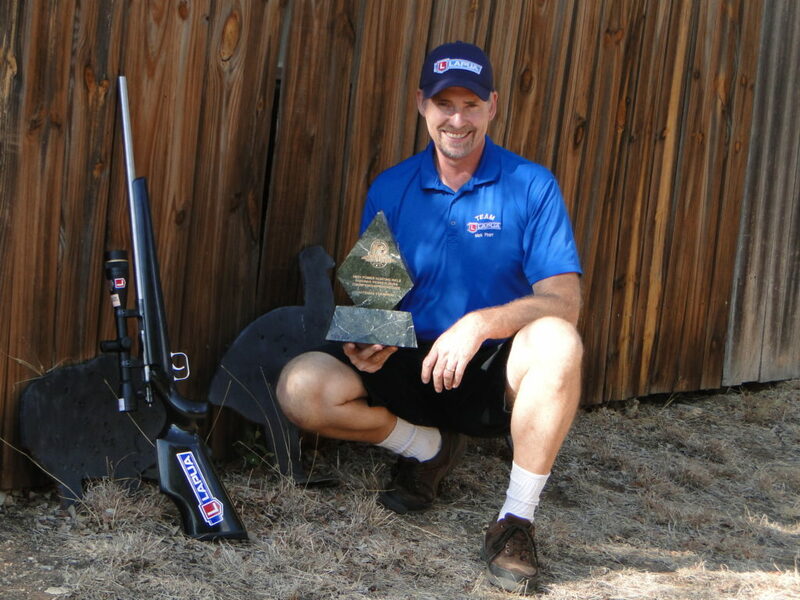 Mark Pharr is a smallbore and high power rifle shooter who excels at silhouette shooting. He is one of only 8 people to accomplish the High Power Hunter Rifle Silhouette Grand Slam. He completed all four Rifle Grand Slams, two in High Power Rifle and two in Smallbore Rifle. NRA Nationals High Power, 10 in-a-row Turkeys, completing STD rifle Grand Slam.